It can be a challenge to find the perfect marketing agency to help your company reach customers and its business goals. Since amazing creative are so abundant in Chicago, we thought putting together a comprehensive list would be helpful, consolidating all of the city’s top marketing agencies into one place. In fact, here at improvado, we’re sort of experts at the whole consolidation thing, mostly with marketing data. These advertising agencies have experience working with brands such as Hilton, Nintendo, Kraft, Porsche, Fiat, and several others, creating amazing content that reaches millions of people worldwide. These agencies can offer you the creative services needed to take your business to a new level. How They’re Different: Acclaro is a strategic marketing & advertising agency with strong trade show and consulting capabilities. Core Belief: People buy emotionally and justify their buying decisions intellectually. How They’re Different: Strike Social provides 24/7 global engagement with media partners to drive strategic business outcomes. Values: Powered by technology, inspired by teamwork. How They’re Different: AND agency is a creative marketing agency offering innovative solutions to help businesses maximize marketing efficiency. Mission: To provide engaging solutions designed to improve brands and strengthen customer relationships. How They’re Different: BatesMeron Sweet Design is a team of creatives working together to craft brilliant branding and marketing that makes an impact. Motto: A branding & marketing agency that's refreshingly disruptive. What Clients Say About Them: "They really take the time to discover your business and to How They’re Different:customize their approach to the business challenge." How They’re Different: Brand Salon is a full-service, fully integrated advertising agency dedicated to one goal: making brands sizzle. Motto: An ad agency dedicated to making your brand sizzle. Mantra: Big Agency Ideas. Small Agency Agility. 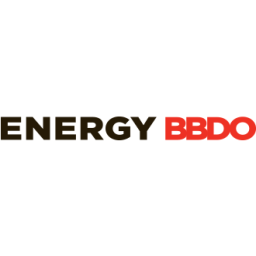 How They’re Different: CBD is a B2C and B2B integrated marketing agency that clarifies and articulates what's most meaningful about a brand, product or service. How They’re Different: Centerpoint is a talented and energetic group of idea-generators that deliver top-to-bottom, inside-and-out creativity on every project. Motto: Part agency. Part photo. All creative. How They’re Different: FCBX is a cutting-edge experiential marketing agency that has experience working with a variety of big name brands. Mantra: Modern marketing requires an entirely new model. 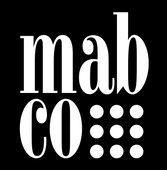 How They’re Different: MAB Advertising is a woman-owned, award-winning advertising agency specializing in programs that strengthen customer relationships and drive profitable growth. Mantra: Words that work harder. Pictures that persuade. Strategies that sell. Impressions that engage. 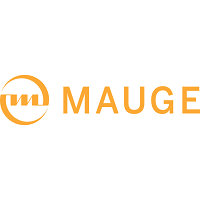 How They’re Different: Mauge is a creative marketing and advertising agency specializing in unique solutions to help clients reach their marketing goals. How They’re Different: Magnani uses storytelling to help focus and prioritize long-term development initiatives and deliver superior customer experiences today. Motto: We create experiences that people love but never expected to see. How They’re Different: Meyers and Partners has more than 30 years of experience building leadership brands across multiple industries. Mantra: B2B without the B.S. 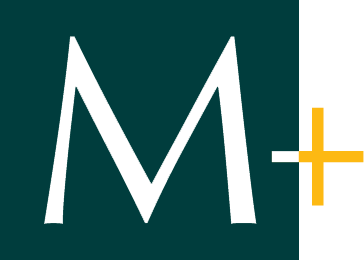 How They’re Different: Michael Walters is a full-service advertising agency that has partnered with many well-known brand names to deliver custom marketing strategy and solutions. 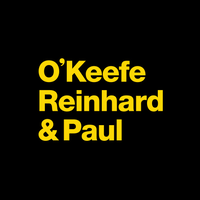 How They’re Different: O'Keefe Reinhard & Paul delivers big brand creativity with the prowess of a startup. Motto: Big brand creativity, startup ingenuity. Core Principles: Be Nimble, Be Quick, Be Prolific. ; Practice "The High Art of Selling. ", Put the "Agent" in Advertising Agency., Have Soul. How They’re Different: Civilian is an integrated marketing agency that practices a human-to-human approach for generating, executing and measuring great ideas for clients. Core Values: Lead with heart. Never stop growing. Demonstrate good character. 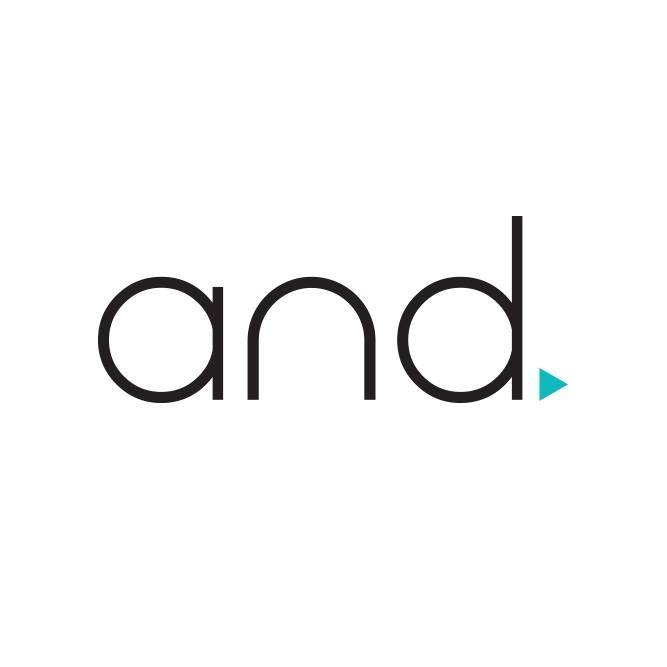 How They’re Different: The San Jose Group is an integrated marketing and digital advertising agency specializing in lifestyle and behavioral marketing solutions. Mantra: We convert today’s challenges into tomorrow’s successes. Mission: To provide entrepreneurial marketing solutions to all of our clients' business objectives. Vision: To establish ourselves as the leading independent provider of innovative marketing solutions that transcends culture, borders and language. 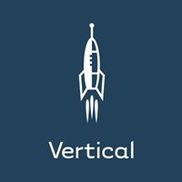 How They’re Different: Vertical provides the personal attention and immediate response to move marketing efforts forward, quickly. How They’re Different: Abelson Taylor is a full service marketing agency specializing in the health and wellness industries. Mantra: The Work. The Work. The Work. Noteworthy Quote: Through everything, we utilize data-fueled creativity to drive smarter insights and constantly make the work more effective and efficient. 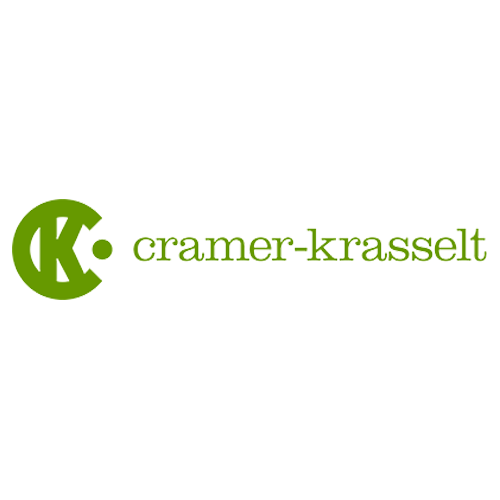 How They’re Different: Cramer-Krasselt is a multi-disciplinary and cross-functional marketing agency, and is one of the largest independent advertising agencies in the country. Motto: Learn the rules so you can break them. Like a rebel. Like an artist. How They're Different: "We are a team of experienced marketing strategists/experts/entrepreneurs who have the self-driven know-how and the marketing expertise necessary to push boundaries, bend rules, and create unforgettable brand experiences." As the saying goes, content is king. You will want to make sure your brand’s website has content that is optimized well for search engine rankings. These nine search agencies can do just that. How They’re Different: Performics uses data to motivate participation, drive performance and optimize for action across paid, earned and owned digital channels. How They're Different: "Our formula for success = strategy + content + creativity. By journalists, for brands. Throughout each stage of content marketing, we help you put thought in your leadership for measurable results that matter." Motto: "Our culture is creativity"
How They’re Different: Digital Third Coast is a digital marketing that specializes in SEO, PPC and inbound marketing. Core Values: Be bold. Be curious. Be accountable. Keep learning. Be willing to sweep the floors. Their Vision: To create a company which consistently delivers highly effective, result-oriented marketing strategies and creative services, bridging the gap between the “$uper mega” ad agencie$ and small graphic & web design shops. 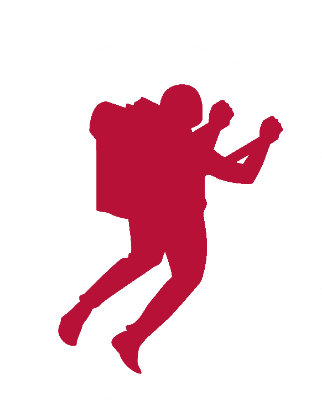 How They’re Different: Jetpack combines the creative thinking of an advertising agency and combines it with the power of a production company. How They’re Different: Logical Media Group is a full-service digital marketing agency specializing in Pay-Per-Click Advertising, Search Engine Optimization, and Web Design. 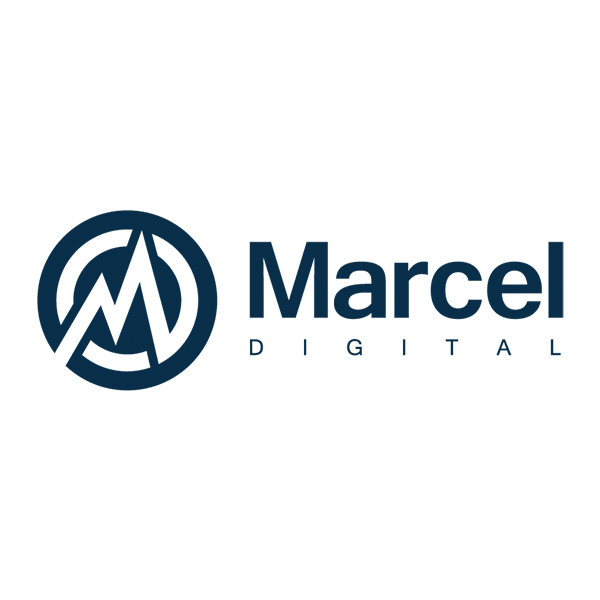 How They’re Different: Marcel Digital uses integrated digital marketing and web development solutions to drive more qualified traffic, leads, and revenue to our client's websites. Vision: A family of A-players who behave more like a consultancy than an agency to our clients, focused on helping them achieve their most important business goals. 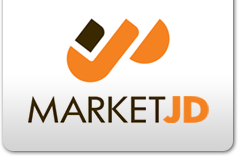 How They’re Different: Market JD helps small law firms promote their legal services on the Internet, in print and on television and radio. Mission: To maximize visibility and attract potential clients. 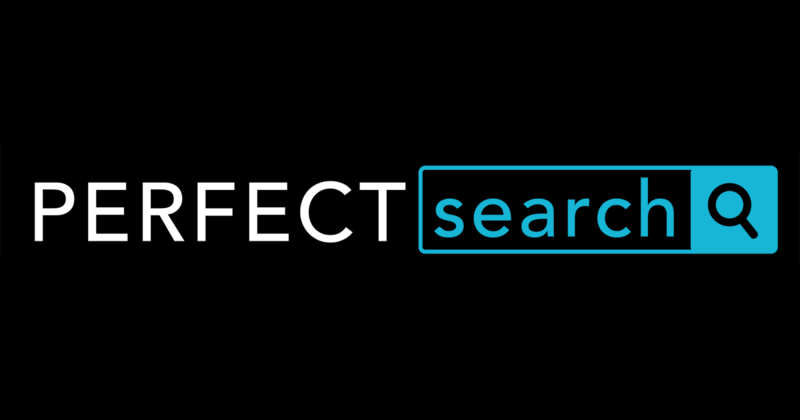 How They’re Different: Perfect Search is a results-driven company committed to building custom strategies for clients. Mission: To elevate businesses and represent the best client satisfaction, service, and team. 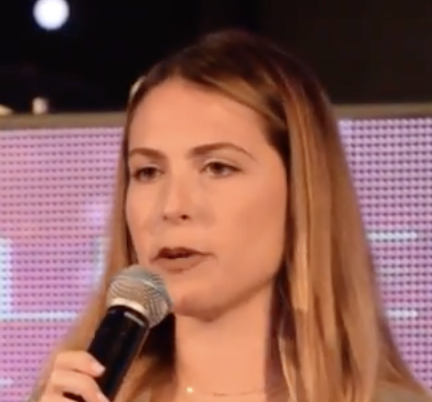 How They’re Different: Wheaten & Wheaten uses innovative multi-channel marketing to connect their clients to customers. Mission: To use extensive ad channels to find the best placements for clients. Is your brand using the best strategy for digital marketing? These nine digital marketing agencies provide experience with nearly any channel out there. How They’re Different: Blue Magnet is a digital marketing agency specializing in the hospitality industry, specifically for individual hotels, hotel management companies and major hotel brands. Their Vision: To be the world’s most trusted name in hospitality digital marketing. 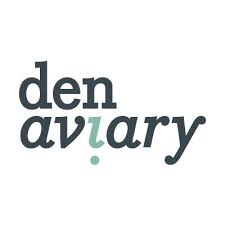 How They’re Different: Den Aviary is a digital marketing agency with expertise in email and data-driven marketing. How They're Different: "We envision brand strategies. We build brand platforms. We create brand value. Most of all, we cultivate brand preference by crafting brands people love." Motto: "We build brands that build businesses"
How They’re Different: Fusion92 develops first-of-its-kind media, creative, data and technology solutions for clients around the globe. Motto: We are where different works. 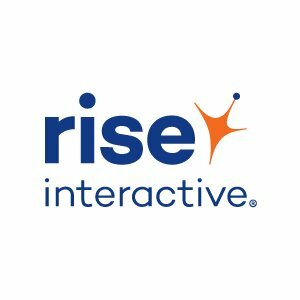 How They’re Different: Their award-winning Interactive Investment Management® philosophy is rooted in the principles of financial portfolio management and drives business results through smarter marketing investments. 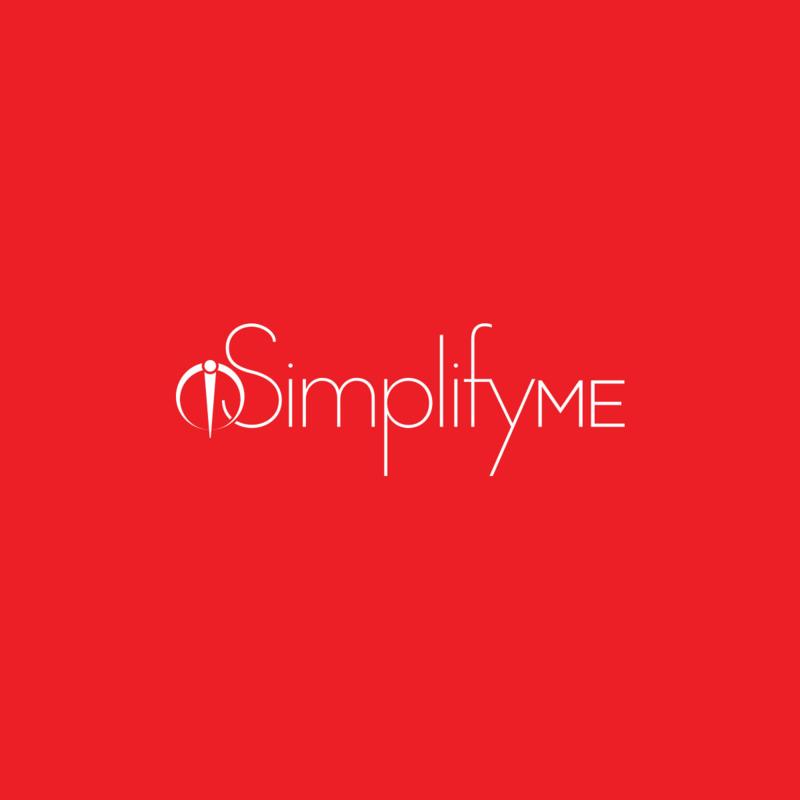 How They’re Different: iSimplifyMe is a niche digital marketing agency with extensive knowledge in digital marketing strategies and platforms. Vision: To redefine the way brands and consumers interact, with a digital-first initiative. How They’re Different: The Jayne Agency tells brand stories that are grounded in insight and strategy, brought to life by award-winning creative, and reach audiences on an emotional level. How They’re Different: Lumia Marketing Agency is a full-service marketing agency that takes the approach of supporting each business' goals in order to generate a large return on investment. Mission: To achieve your objectives through the successful execution of strategic, data-driven, creative, goal-oriented marketing campaigns and programs. How They’re Different: Mass Interact brings the technology from Google Street View into businesses, creating a premium-quality 360-degree panoramic tour of the inside of venues. Motto: We build brands that build business. 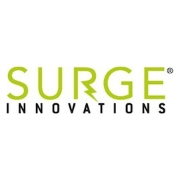 How They’re Different: Surge Innovations is a strategic marketing agency devoted to differentiating brands and building business momentum through innovative promotional products. You may need a little help in getting the word out to the world about your business, and these ten PR agencies in Chicago know just how to do it. They can help raise awareness and build your brand image. How They’re Different: All Terrain is a full-service marketing agency that is paving the way with an experiential marketing model for a constantly evolving consumer and marketplace. How They’re Different: O'Malley Hansen Communications infuses the high quality of big firm work with the focused client service and cutting-edge strategy that only a nimble, independently owned public relations agency can offer. 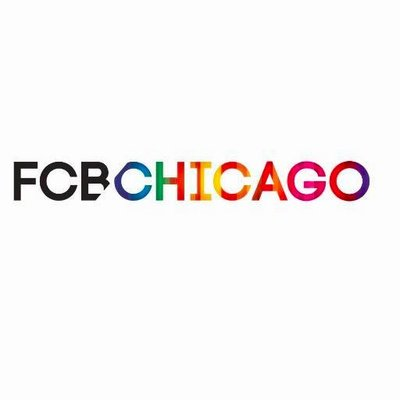 How They’re Different: CFA is one of the largest marketing agencies in Chicago that specializes in arts, entertainment and lifestyle marketing. How They’re Different: Elemento L2 is an agency that drives word of mouth and consumer engagement, devoted to strategically assist clients to reach the evolving and rapidly growing multicultural markets in the country. Motto: We create brand chemistry. How They’re Different: Goldstar Communication is a marketing, public relations and event management agency that helps brands move their business forward and improve the quality of life in the communities they serve. Motto: Building brands. Changing lives. 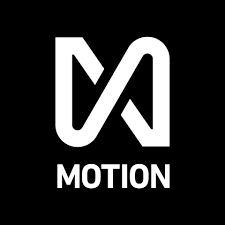 How They’re Different: Motion is a multi-disciplined, creative-communications agency – wall-to-wall with talented technicians, cutting-edge creative thinkers and strategic storytellers. Mission: Create extraordinary moments that move people. How They’re Different: Skirt PR is a full-service agency dedicated to the practice of specialized personal public relations. How They’re Different: No Limit Agency is a content marketing agency that takes an innovative approach to turning a story into a strategic audience journey. Mantra: Brands have stories. We hunt them. 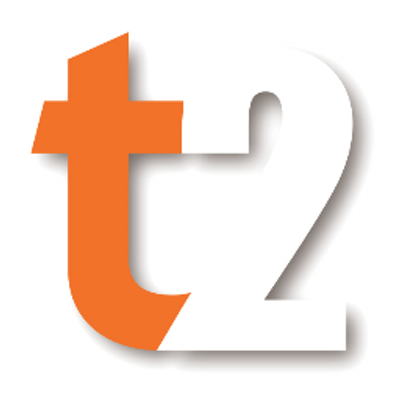 How They’re Different: T2 Marketing is a co-marketing agency that matches national brands with local venues to enable each party to build stronger relationships with their shared target audiences. Mission: To champion more empathetic forms of brand communication — enabling real-world interactions between clients and consumers at closer-to-home marketing touchpoints. 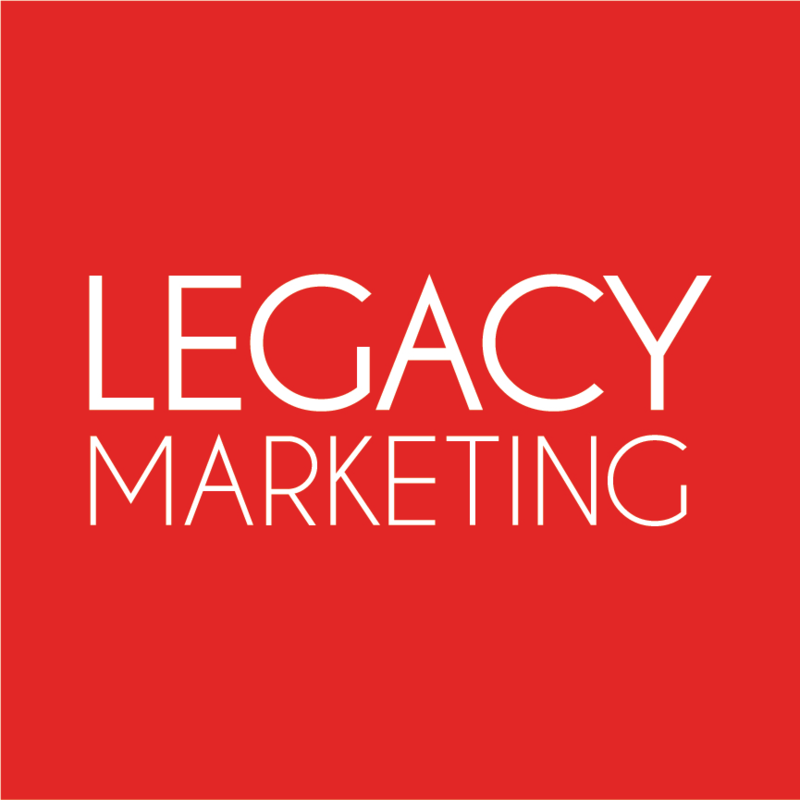 How They’re Different: Legacy creates memorable brand experiences that spark connections, build engagement and incite action. If you think your target audience isn’t on social media, you would be probably be wrong. Social media marketing lets you personal with your customers in real time. These two marketing agencies specialize in social media, and can help you increase your reach and engagement. How They’re Different: Digital Ad Agency helps companies build great brands and engaging experiences for consumers anywhere in the digital world. How They’re Different: Reilly Connect helps brands rethink their approach to marketing using data-driven insights, technology, and analytics as integral parts of their creative solutions. Motto: We connect brands to life. Chicago is can definitely be considered a major center for marketing agencies of all kinds that have worked with a wide variety of clients, winning industry awards, and showcasing their agency missions. With so many agencies to choose from, you are sure to find the right one for your business needs. 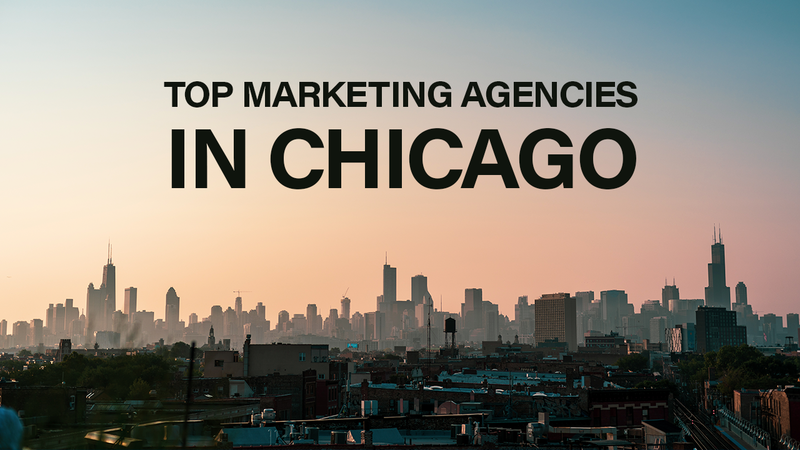 This guide of the top marketing agencies in Chicago will hopefully help you.